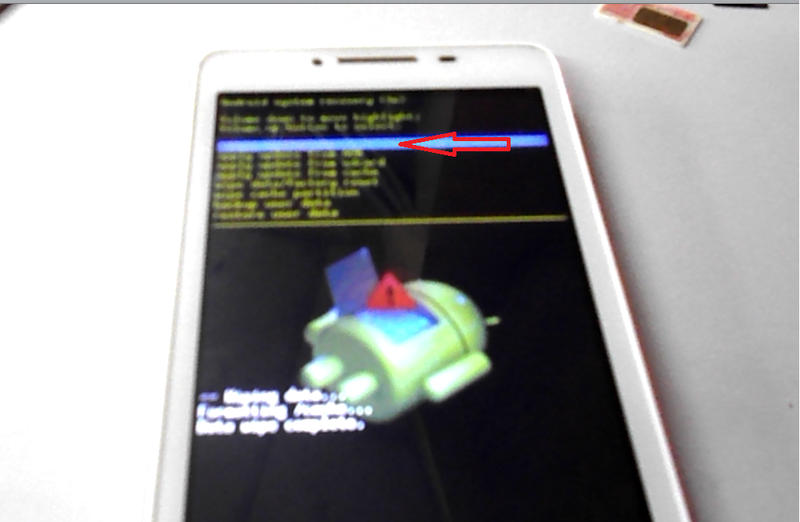 Stuck on boot start screen in android devices, its means your phone refuses to boot normally. There is a definitely something wrong with your android device. Bootloop is caused when system files interfere with each other and crashes at the boot sequence. But its not a serious problem for advance users, you can easily fix this problem. 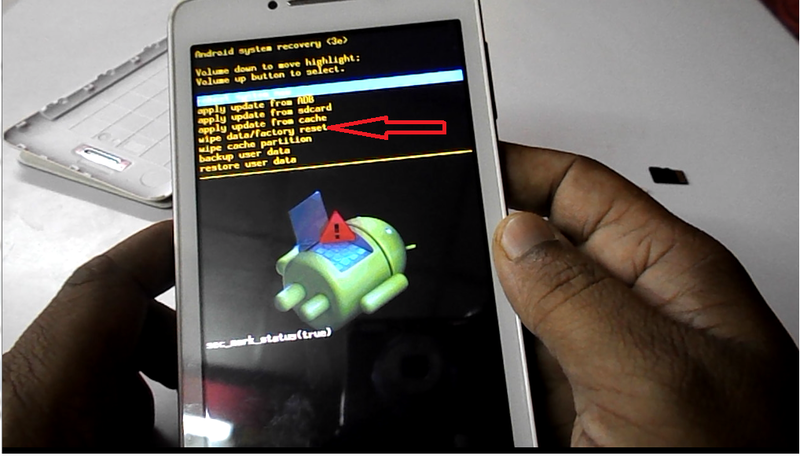 Here I am trying to fix Stuck on Boot Start Screen Problem in Android Phone & Tablet by using system recovery method. Just follow these easy steps. (But you will loss your installed apps, settings, its better to take backup before you do this). 1. 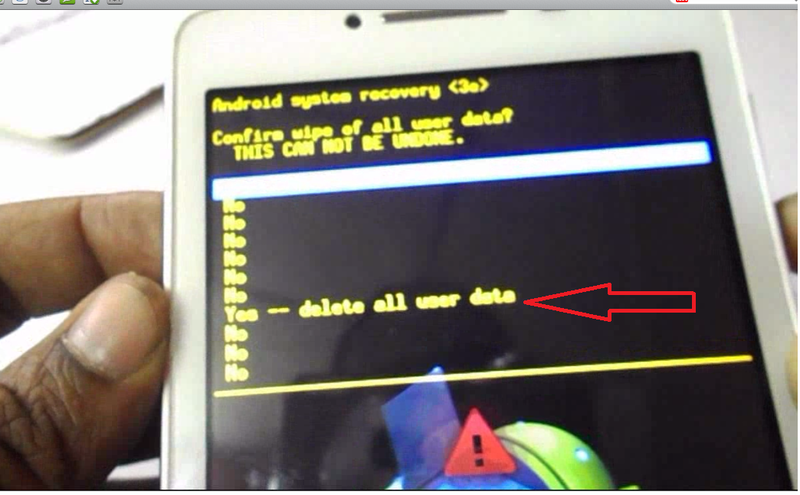 Remove battery, SIM and memory SD card from your device. 2. Attach battery to device and hold “Volume Up, Down and Power Button” same time simultaneously. In most of devices this method will work. If it doesn’t work with your device try to hold “Volume Up and Power button” simultaneously until you not get system recovery mode. 5. Now your device will start to formatting, don’t distribute your phone. 7. First time device will take some more time to start, so be patience don’t do anything…. it works! great help.. thanks a lot bro! thumbs up. How to fix blue screen after boot,, Please Help me..! hi a have a old phone its stuck on the logo screen i hava already done the factory reset the same that you show on the video .. but no success , could you help to try to guide me to try flask a new rom on it ? HI, my alcatel po c5.. is now in bootloop but the thing is that after factory reset and rebooting it goes again in bootloop..
Hi i did the steps like you but it still stuck on bootloop:( Maybe it is overloaded? Please answer me at thefiregamergr@gmail.com Thanks! I accidentally chose "Reboot system now"while i was only unlocking my locked phone.what should i do now.? I actually wanted to exchange to an iOS device since I couldn't solve this :/ But now it's done, thanks for the tutorial!